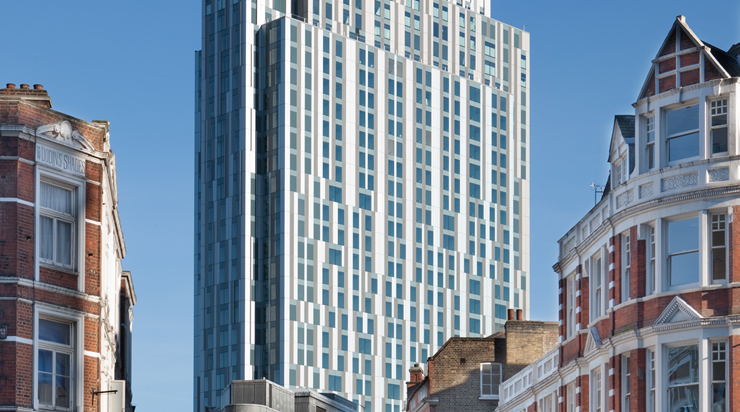 Blackstone has sold its Nido Student Accommodation business to Round Hill Capital who have syndicated the equity requirement amongst its investor base. Nido was created by Generation Estates and Blackstone after Generation led Blackstone into the UK student sector as a result of the acquisition of 200 Pentonville Road from RBS in 2006. This first scheme raised the bar for student accommodation when it opened in 2007 and subsequent projects followed in Spitalfields and Kensal Rise. The portfolio comprised 2,521 beds across the three assets all of which are operational. Generation and Blackstone were advised by King Sturge / JLL.